Poor Mitsubishi. The automotive press has decided its vehicles are out of date. 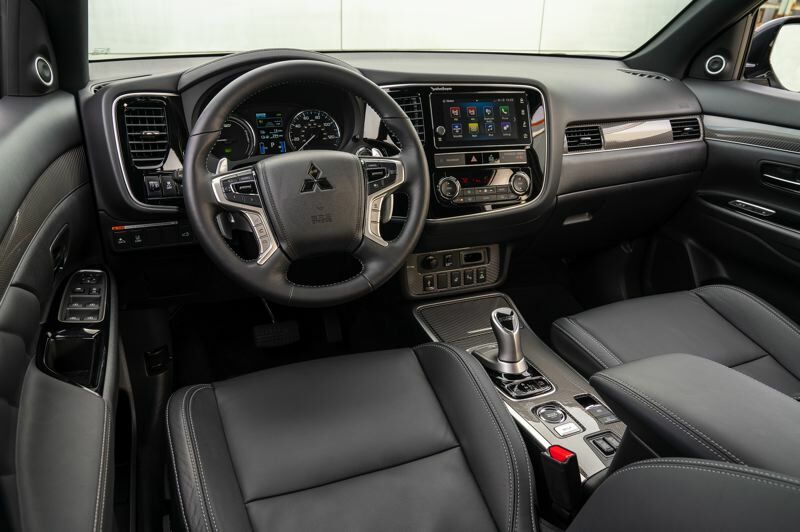 Even when reviewing the flagship 2019 Outlander plug-in hybrid crossover, they can't help but mention the infotainment system is not as sophisticated as those in other compact SUVs. But in fact, the 2019 Outlander PHEV is a great affordable green vehicle — and one of the very few with all-wheel-drive at any price. Fortunately for the Japanese manufacturer, buyers have taken notice. In Europe, where the Outlander PHEV has been available for several years, it is the best-selling plug-in hybrid of all time, with over 100,000 sold there as of January 2018. In Britain alone, it was the best-selling plug-in — hybrid or full-electric — for three years running, comfortably outselling even the groundbreaking Nissan Leaf. 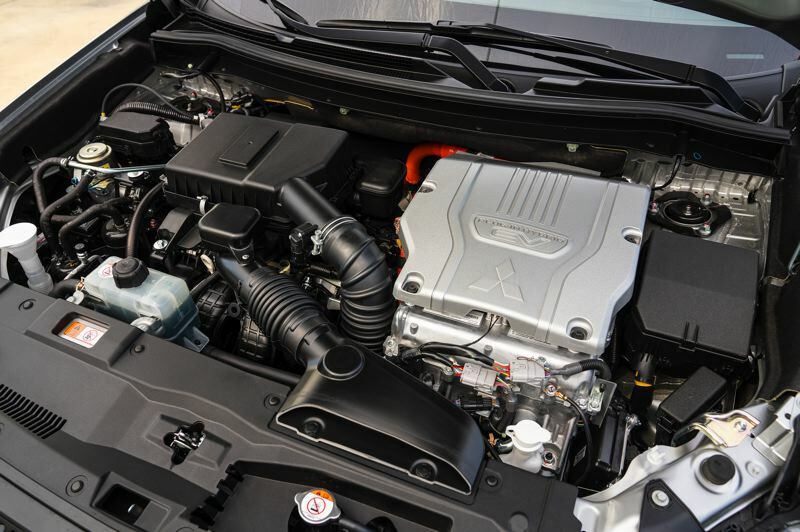 The key to the success of the Outlander PHEV is easy to understand — it started out as the only compact plug-in hybrid SUV with standard all-wheel-drive on the market. Dual electric motors drive both the front and rear wheels, assisted by a 2.0-liter gas engine that generates electricity when the batteries run low. The gas engine also drives the front wheels when more power is needed. Mitsubishi calls the all-wheel-drive system Super All-Wheel Control, or S-AWC for short. A center differential can even be locked for more traction. There are now several other affordable plug-in hybrids with all-wheel-drive on the market, inlcuding the compact Mini Countryman ALL4 crossover and Subaru Crosstrek PHEV. But, in a week of driving, we found the admittedly aging 2019 Outlander PHEV still has a lot to offer, especially the top-of-the-line GT version we tested. For starters, it has the longest electric-only range of any affordable plug-in hybrid crossover with AWD, 24 miles. Although that may not sounds like a lot, consider that the Mini only goes 12 miles on electricity alone. The Subaru goes 17 miles. The all new Range Rover HSE P400e goes 31 miles, but it costs $79,000, more than twice the $35,795 cost of the base Outlander PHEV. Our fully-equipped GT version was priced at $42,920. The Outlander PHEV was also fun to drive — fast and smooth, thanks to the power being provided primarily by the dual electric motors. Even when the gas engine kicked in, the electric motors continued proving the power, except when we really stepped on it. Even then, the engine made very little noise and we didn't notice any vibrations from it. Mitsubishi has refreshed the exterior and interior styling of the Outlander for 2019, making it look and feel more refined than before. The steering and suspension have also been tweaked for a better ride. It always felt composed and was incredibly quiet under all driving conditions. 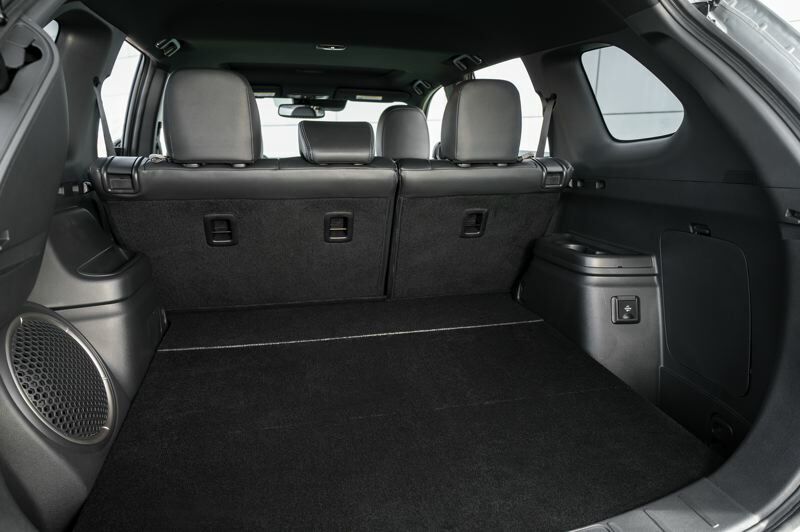 The Outlander also has a reasonable amount of interior room for a compact crossover. This is especially true in the back seats, where the middle passengers has more leg room than usual because there is no drive shaft between the front and rear wheels. While it's true that Mitsubishi's production stardards aren't as high as such competitors as Honda and Toyota, our GT version was lined with decent materials, had very comfortable leather seats and trim, and a 7-inch touchscreen that was large enough for a good look at the rearview camera when backing up. And as for the shortcomings of the infotainment system, the only one we noticed was the lack of a knob to change radio stations — hardly a deal-killer. The Outlander accepts standard 120-Volt current, 240-Volt Level 2 charging, and DC fast charging. Plugged into an ordinary wall socket, the Outlander will take a full charge in about 8 hours. Recharging time drops to 4 hours with a Level 2 charger, and down to 25 minutes or less with a DC fast charger. 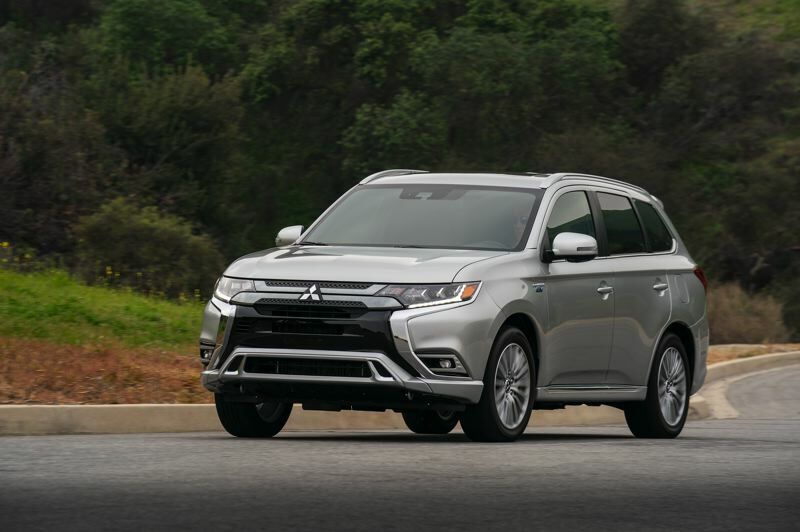 The 2019 Mitsubishi Outlander PHEV is eligible for a $5,836 federal income tax credit. It also qualifies for a $2,500 instant rebate now offered by the State of Oregon. Buyers who can take full advantage of both incentives can reduce the price of a plug-in GT version to just a few hundred dollars more than the V6-powered model, which is like getting the fuel saving electric motors and batteries for free. The only sacrifice is not having the third row of seats, which are relatively small, anyway. Mitsubishi has struggled in recent years to bring out new models and it's dealer network is not as extensive as most manufacturers. But the Outlander PHEV is the kind of breakout vehicle that could revive its fortunes, especially the fully-loaded GT version we tested.